In the late 80s, I found a master's program that was a perfect match for me. 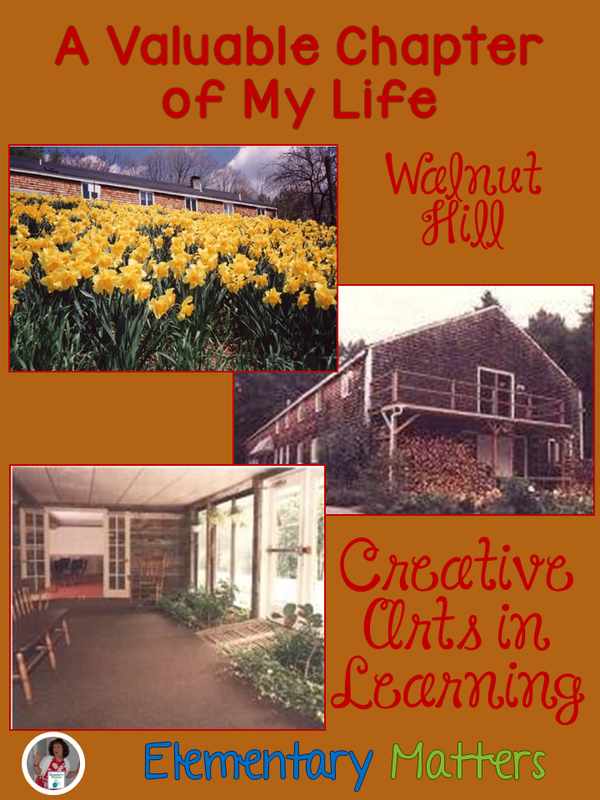 I found a master's program where I could get a degree in Creative Arts in Learning. As I've always been a big fan of the performing arts, I leaped at the chance, enrolled, and was accepted. One of the very cool things about this program, is that it didn't take place at a college, but in a rustic seminar house in southern New Hampshire. One weekend a month several teachers would get together to learn about connecting the arts to our classrooms. I have so many delightful memories of these 2 years. Not only did my teaching become enhanced by all the wonderful things I was learning, I made some fabulous friendships. It was a great chapter in my life, and I cherish the changes in me as a teacher and as a person I developed during those years. Years later, I still value what I learned during those two years and apply it in my teaching every day. Yesterday I went back to visit because the man who ran the program and taught some of the classes was retiring, and there was an open house in his honor. I went back to Walnut Hill Seminar House for the first time in many years. (It was over 25 years ago that I got my Master's degree, and I think I visited once in the 90s.) Magically, my mind went back to the late 80s and I was reliving all those times I'd driven up that driveway and walked into that rustic building that was my home one weekend a month for a two year period. It was like coming home. I was filled with the warm feelings of friendship and camaraderie that I felt all those years ago. Although I didn't see anyone else there from my day, there were many who went through the same program more recently, and clearly had the same sort of experiences I had so many years ago. We chatted, remembered, and smiled. The retiring teacher chose to have all his old teacher books up for grabs. He has been involved in education for even longer than I have, and his collection spanned all the ages in between! 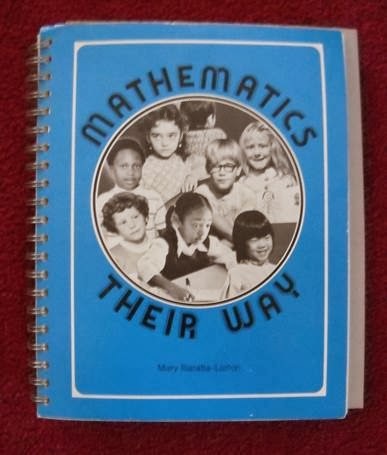 I owned this book many years ago, and used it often back in the 70s and 80s. I breezed through it and saw many activities that I would proudly use in my classroom today! There were counting and patterning activities that are perfect for little ones learning about numbers. They include movement and song. I've been studying brain based learning for the last few years, and I realize that many activities that integrate the arts are the same ones we did way back then, but now they have research to back them up. We always knew they were valuable activities that helped children learn! Teaching has changed in many, many ways during the 35+ years of my career, but some things just don't change. Good teaching practices: Children still love playing games, singing songs, getting physically active, playing pretend, and using visual arts. I totally agree. 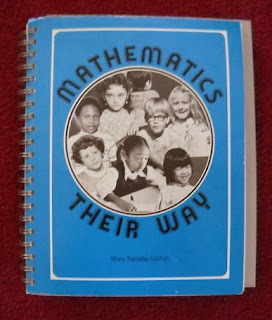 I used Math Your Way in the 80's and find myself still referring to some of the ways of learning about numbers today. It really gives kids hands on ways to learn about numbers! Thanks for posting.